But, tOSU Buckeyes are finally realizing that they’re going to have to pay attention to the Bearcats this season, and maybe even in future seasons. Indeed, now that we’re on tOSU’s schedule September 27, there’s no dodging the Bearcats’ athleticism and coaching. Prominent Ohio State blog, Eleven Warriors, recently discussed the Bearcats’ threat to tOSU this year and beyond. It seems as though there is some legitimate trepidation in Columbus right now. 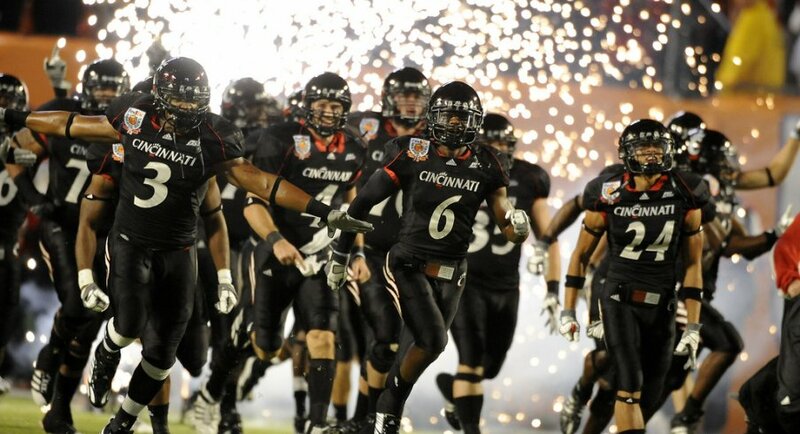 The Bearcats will face down one of the most storied programs in the nation on September 27. 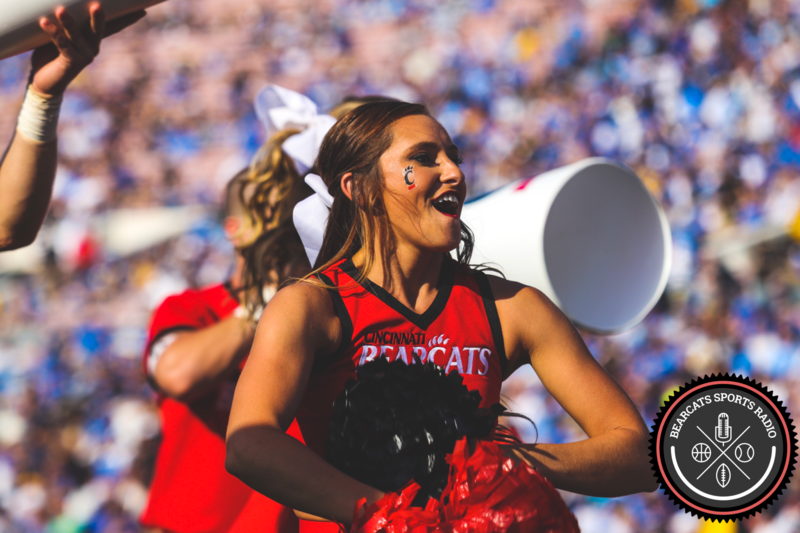 A program that may no longer underestimate the Bearcats.